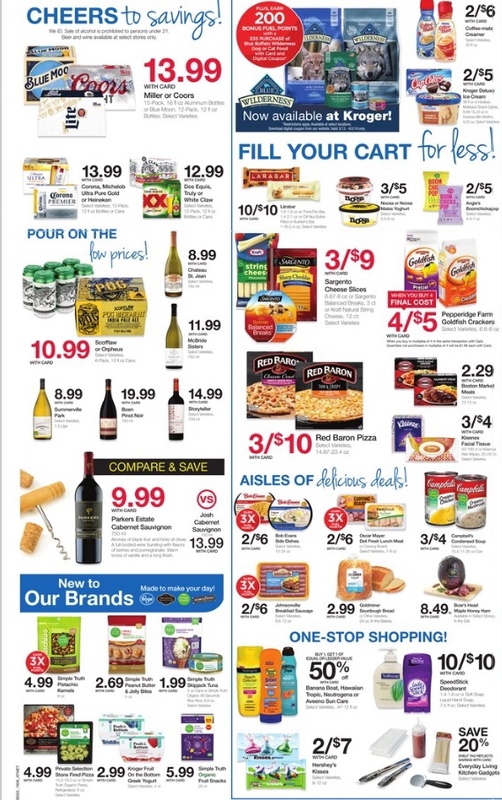 You are here: Home / Kroger Deals / Kroger AD 3/27 – 4/2! 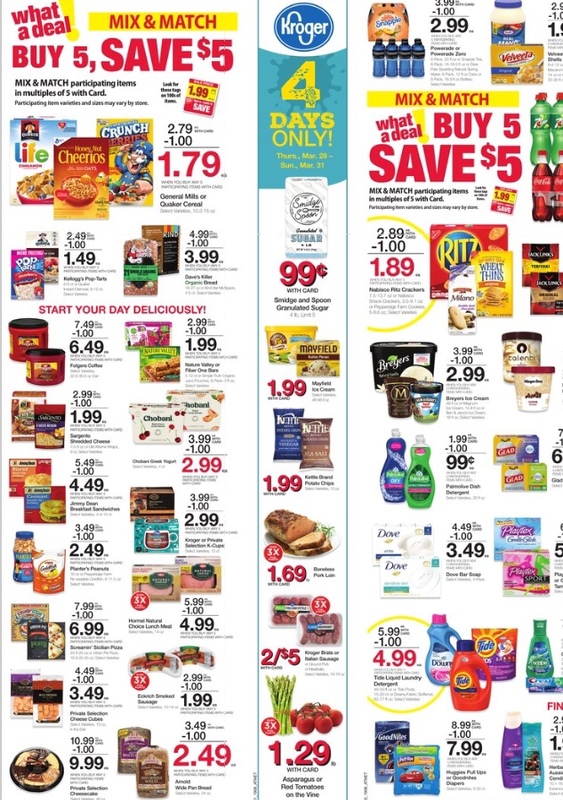 Lots of Great Deals Yeah! 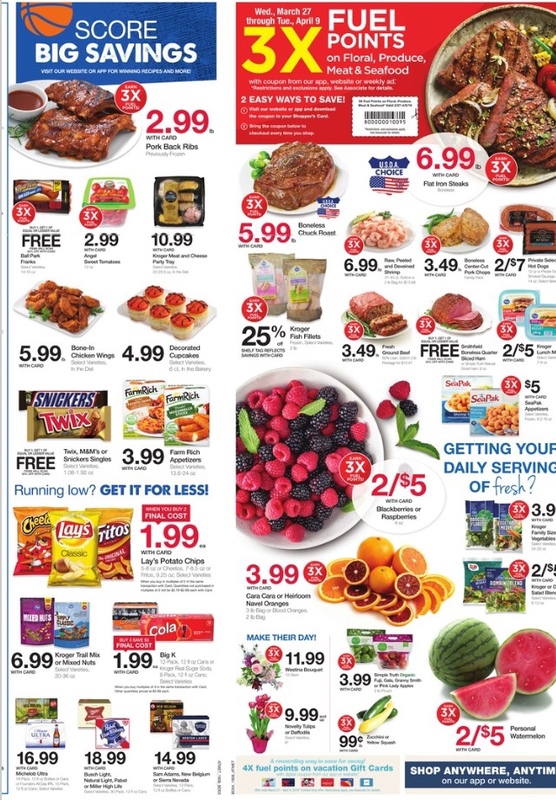 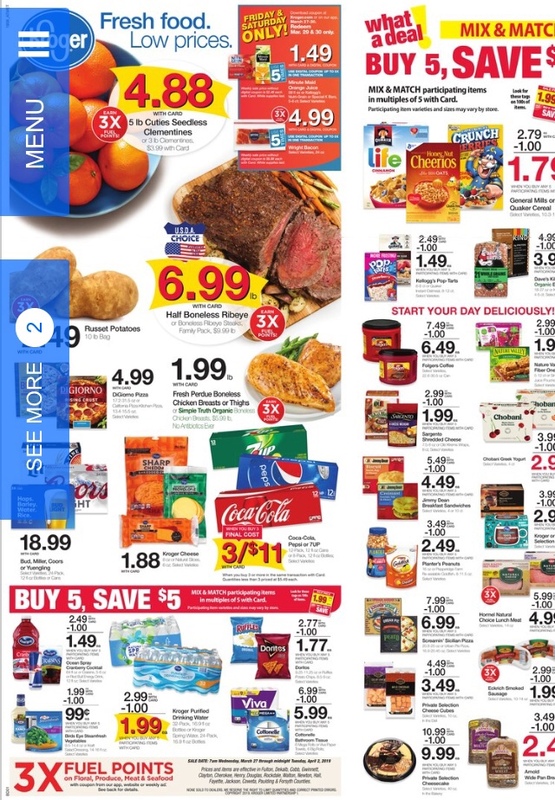 Kroger AD 3/27 – 4/2! 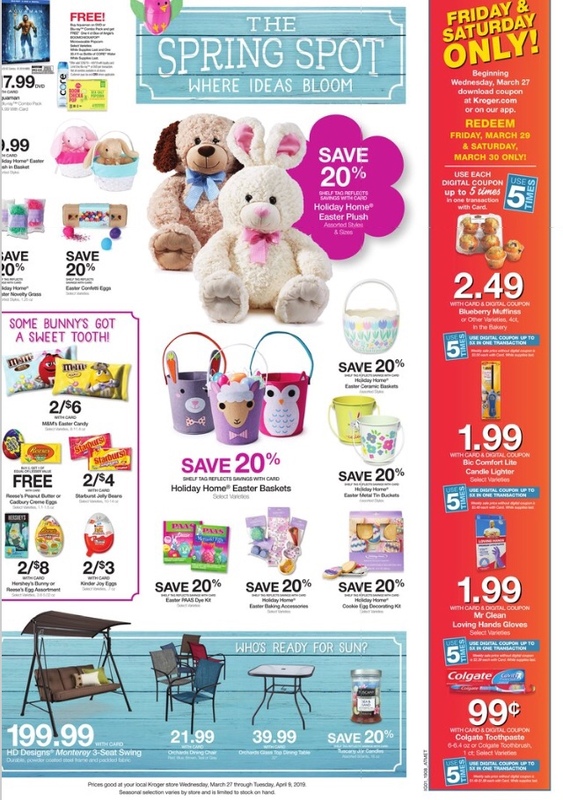 Lots of Great Deals Yeah!